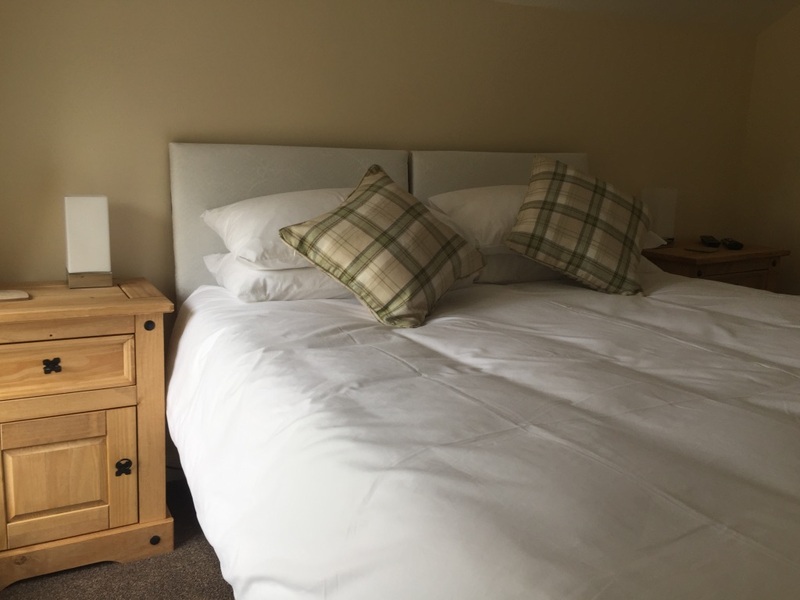 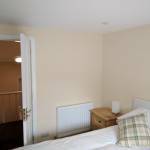 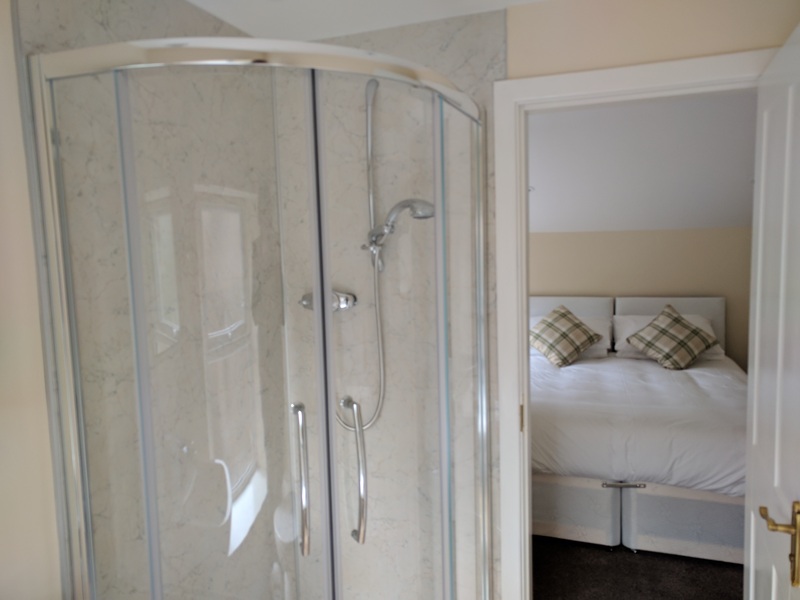 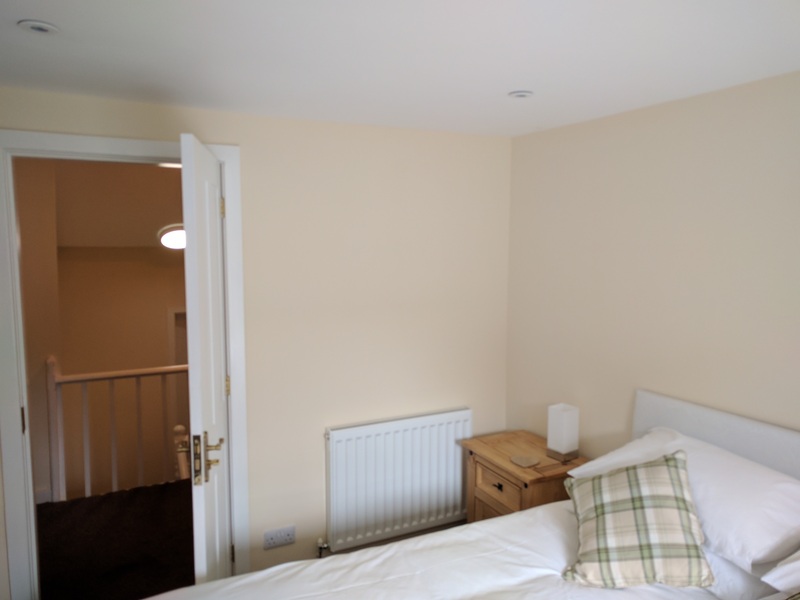 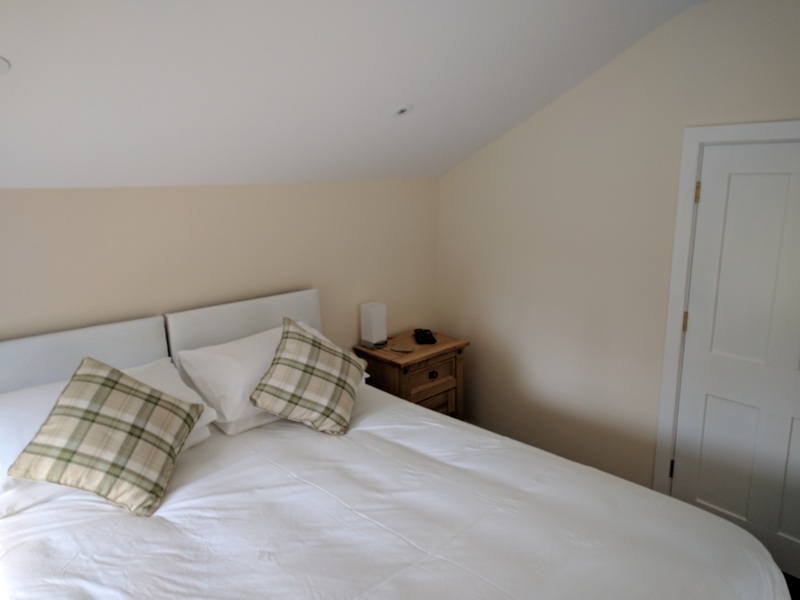 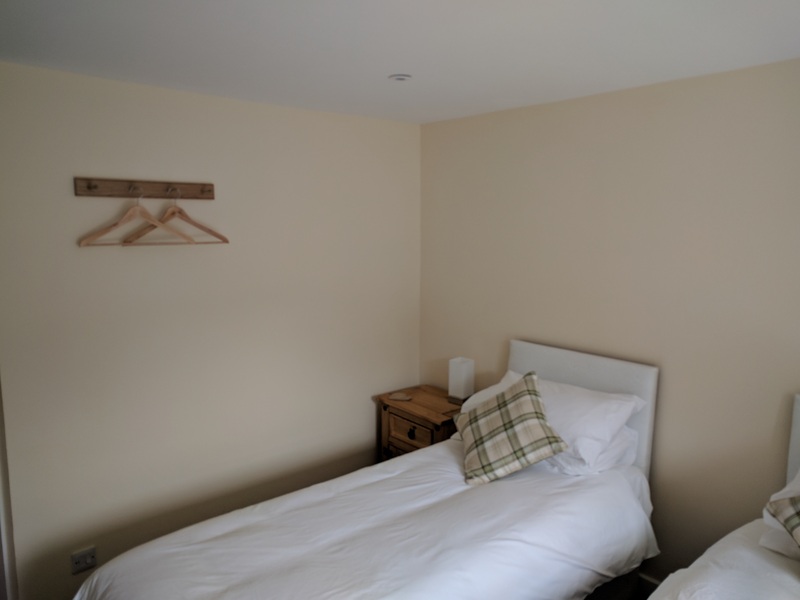 All our rooms have recently been refurbished to a high standard, with new fixtures and fittings. 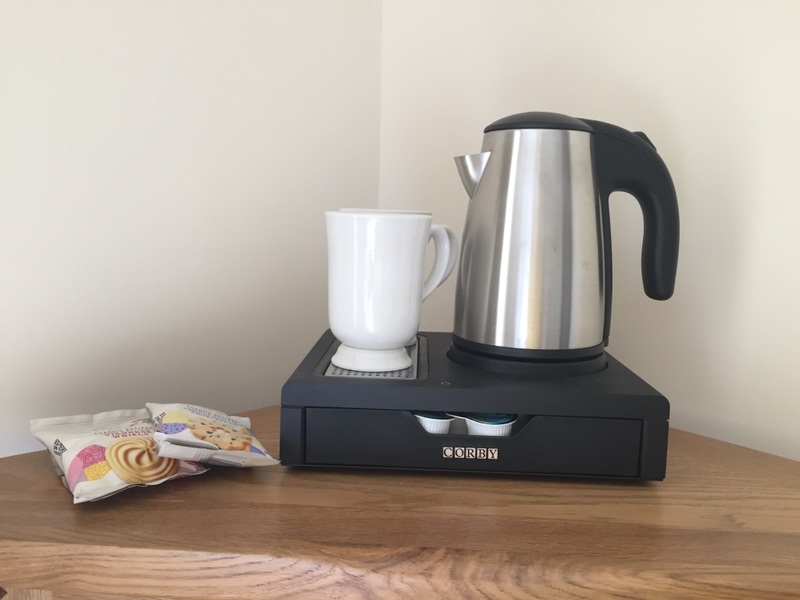 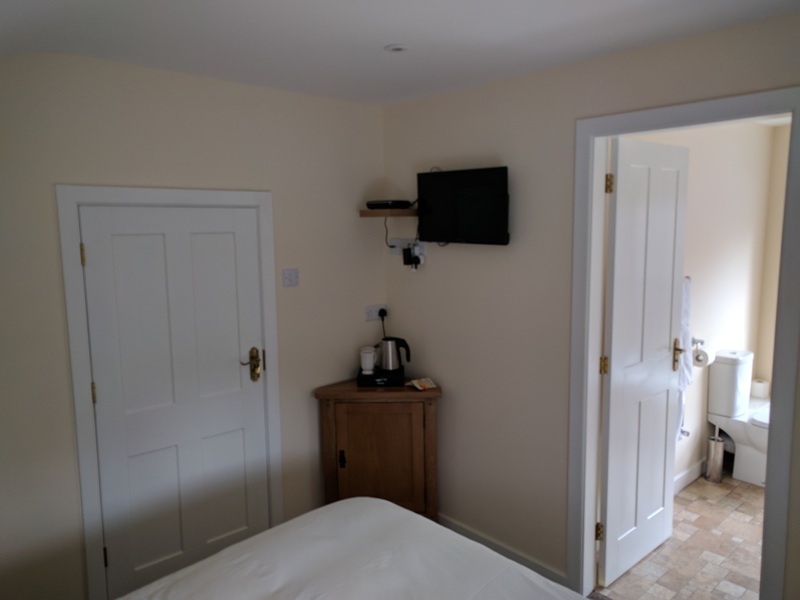 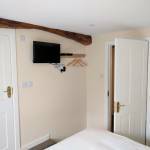 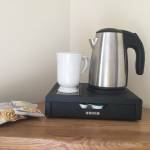 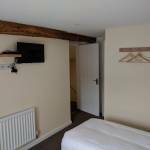 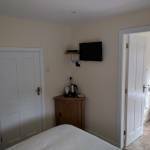 All the rooms have a hospitality tray, wall mounted, flat screen TV with Freesat and free Wi-Fi. 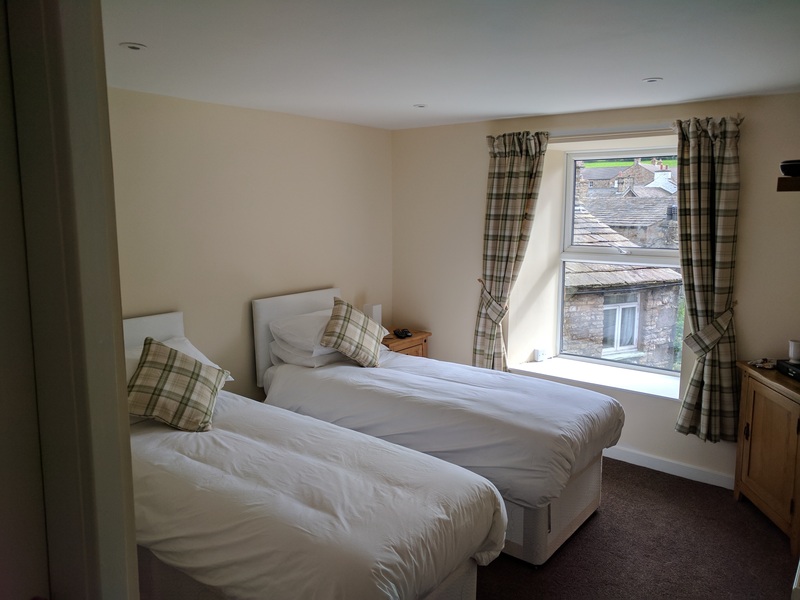 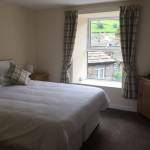 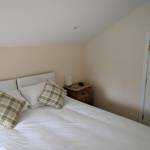 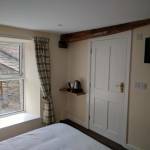 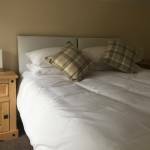 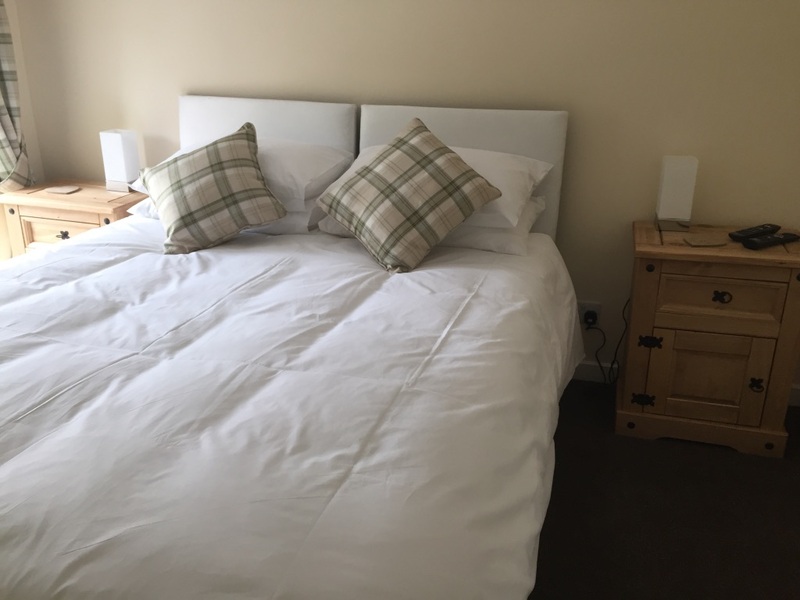 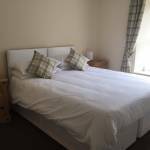 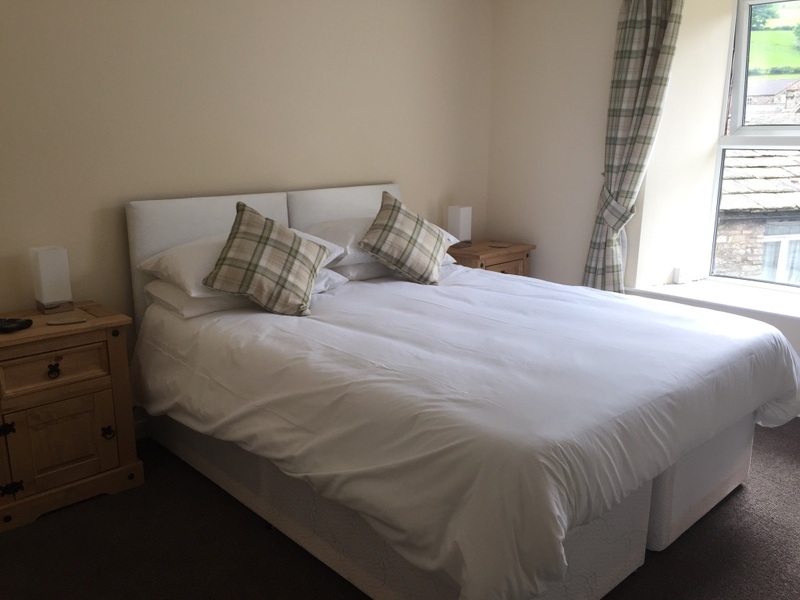 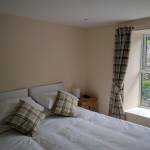 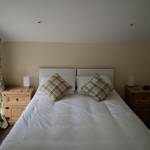 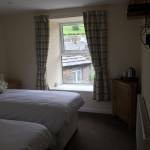 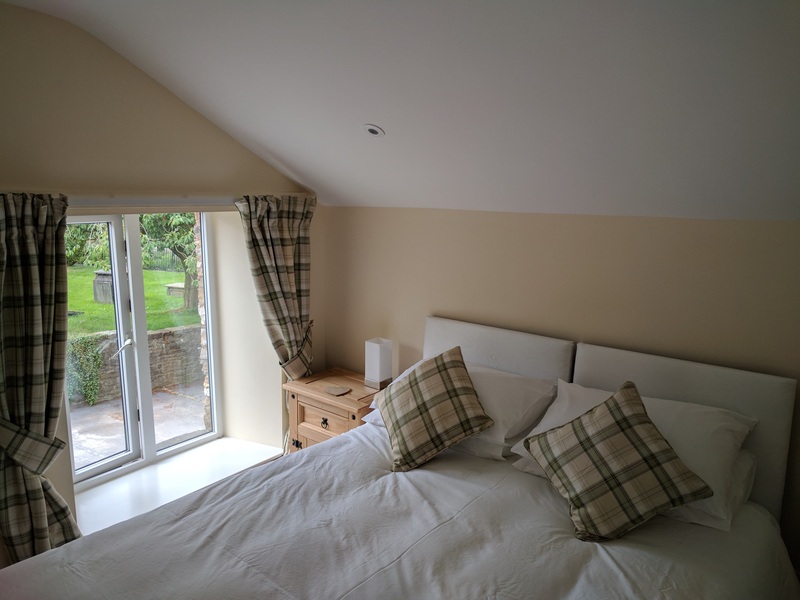 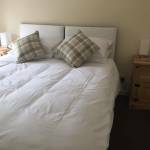 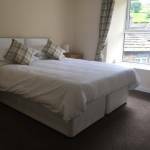 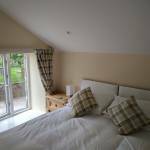 The tariff for all our rooms is £80 for double occupancy and £60 for single occupancy. 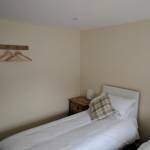 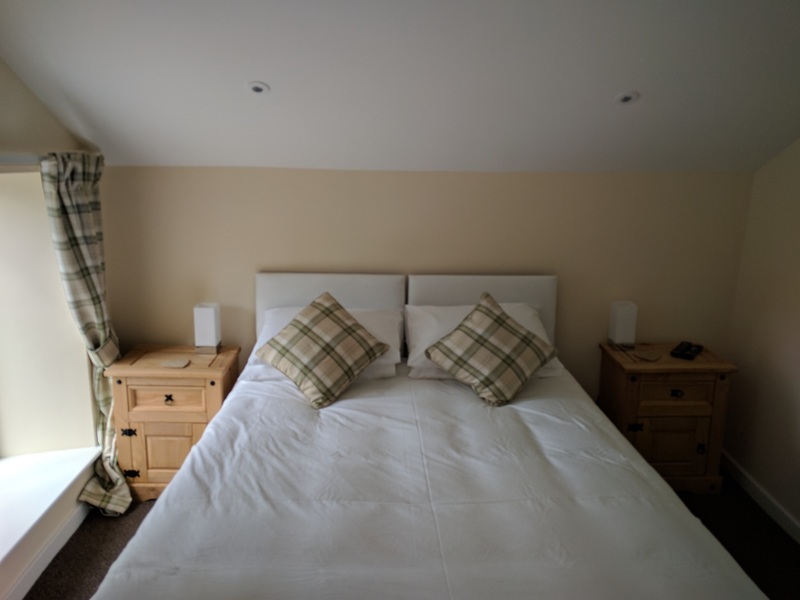 Can be made up as a double room with King size bed or with 2 twin beds. 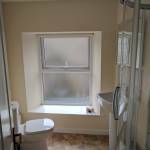 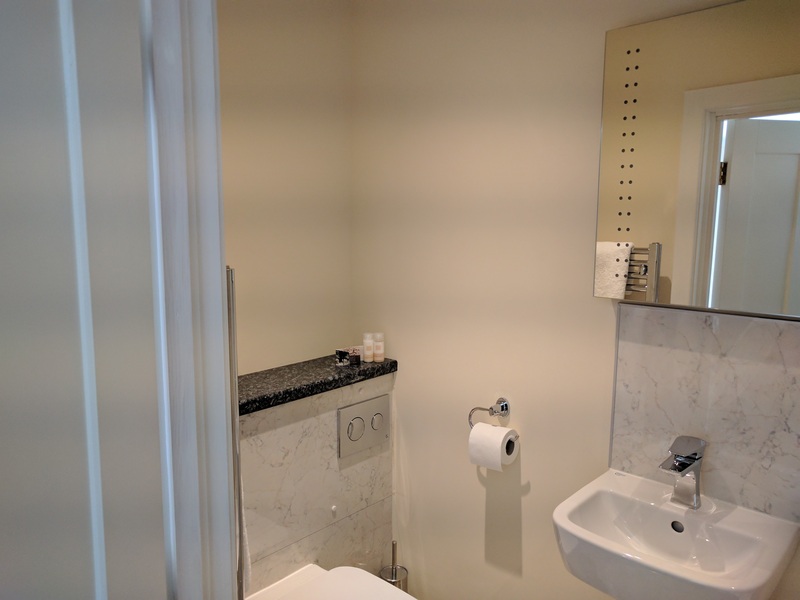 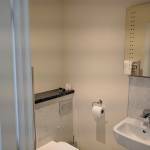 It has a en-suite bathroom with shower over the bath and complementary toiletries. 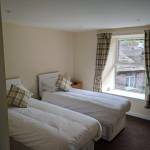 Can be made up as a double room with King size bed or with 2 twin beds. 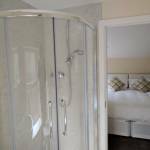 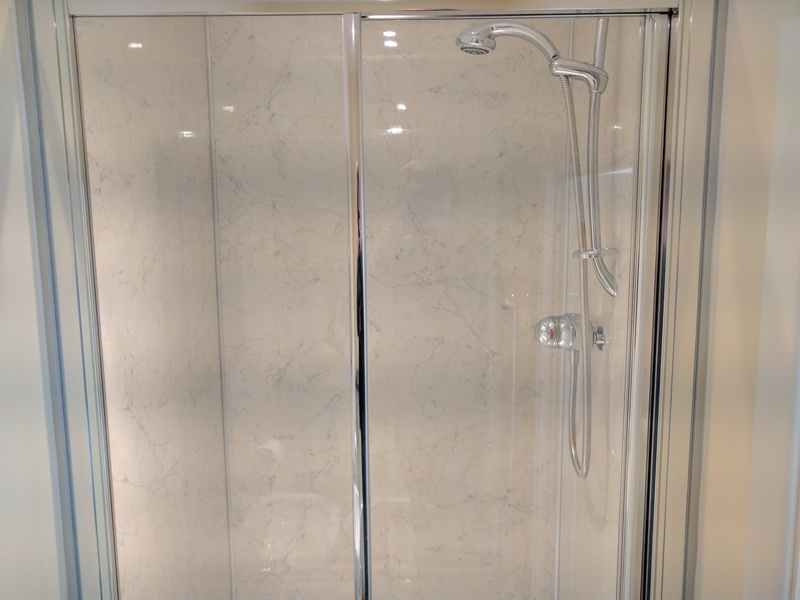 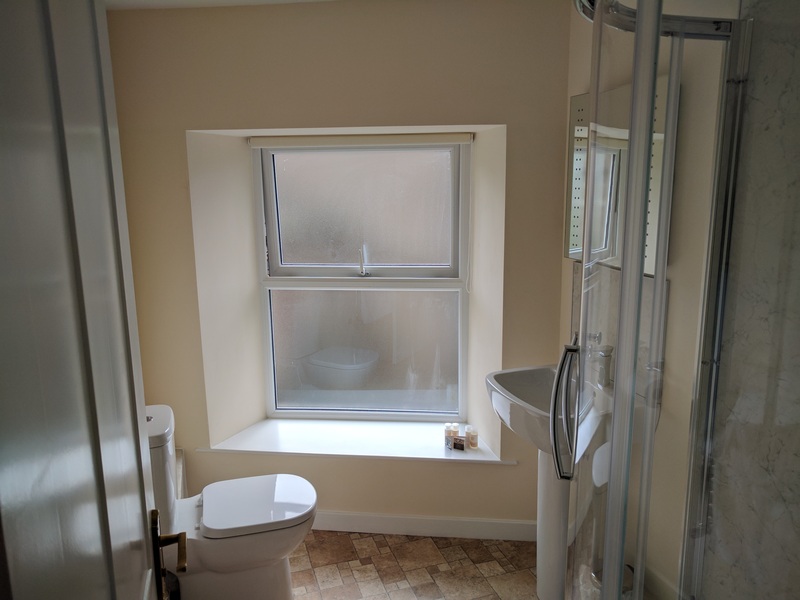 It has a en-suite shower room. 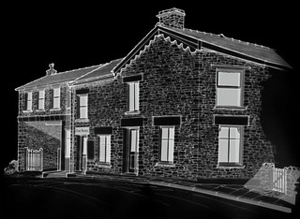 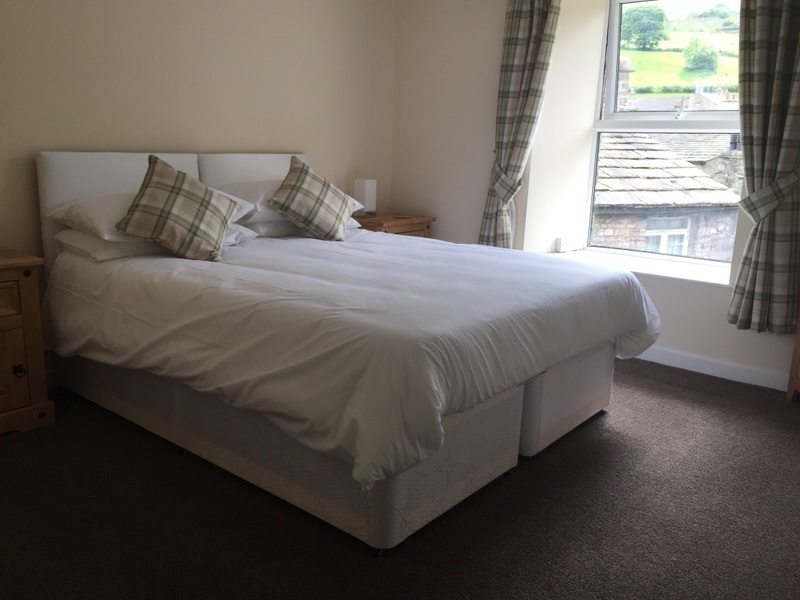 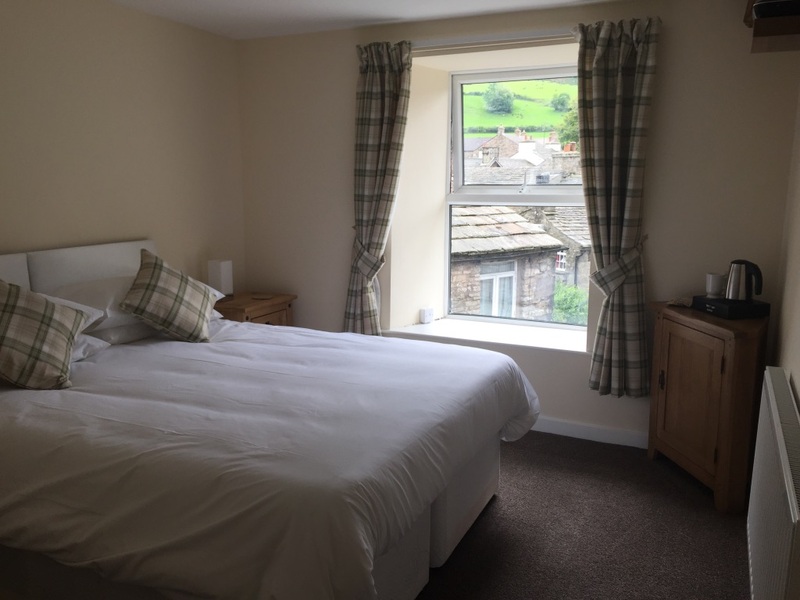 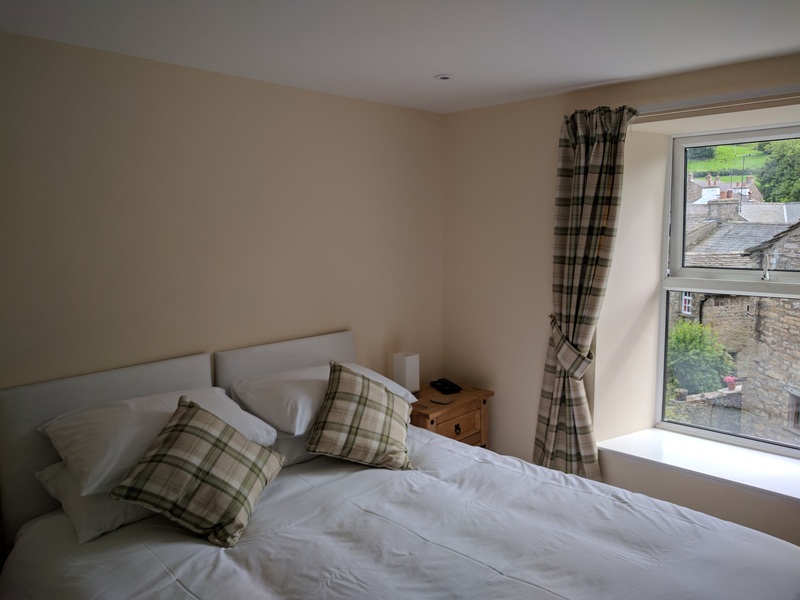 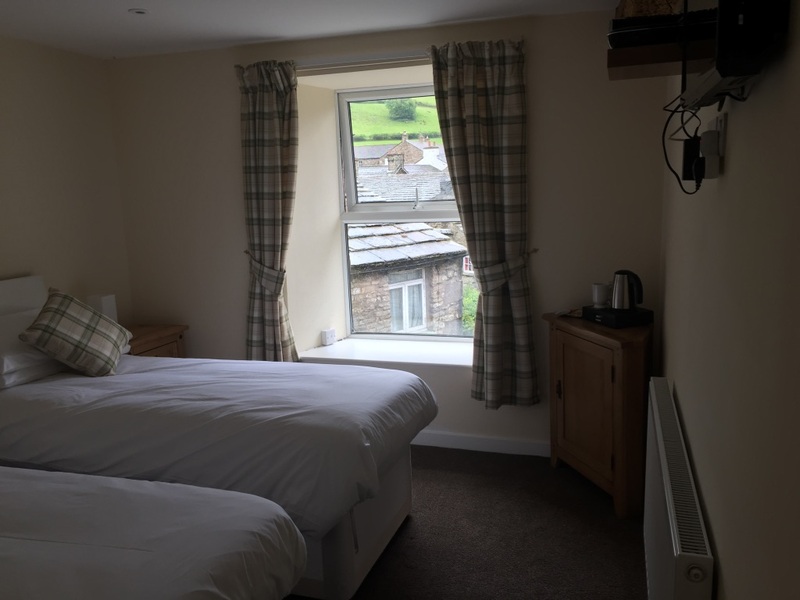 Arrival – If you are walking the Dales Way we are located next to the shop as you walk into the village. 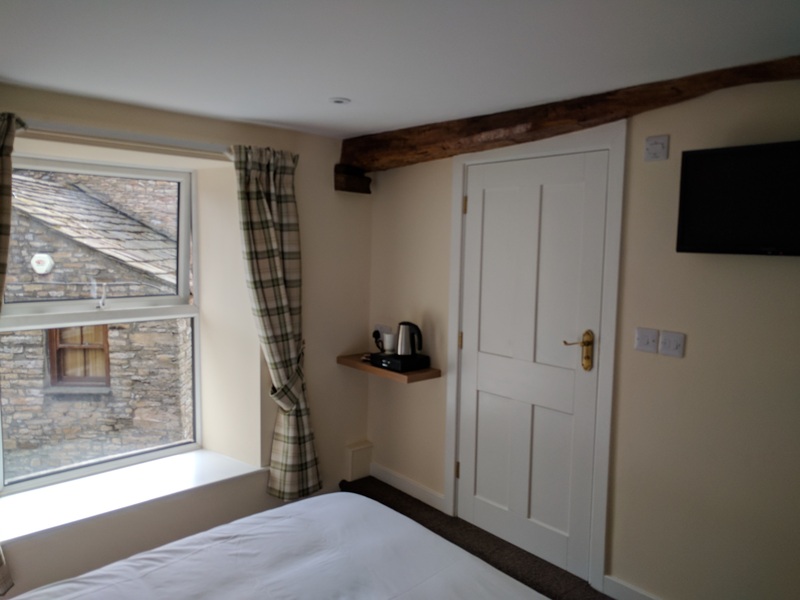 If you are driving there is parking opposite the shop for unloading, we will supply a parking permit for you to park in the village carpark for the duration of your stay with us. 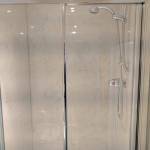 To gain entry please ring the bell on the door next to the shop or make yourself known in the shop. 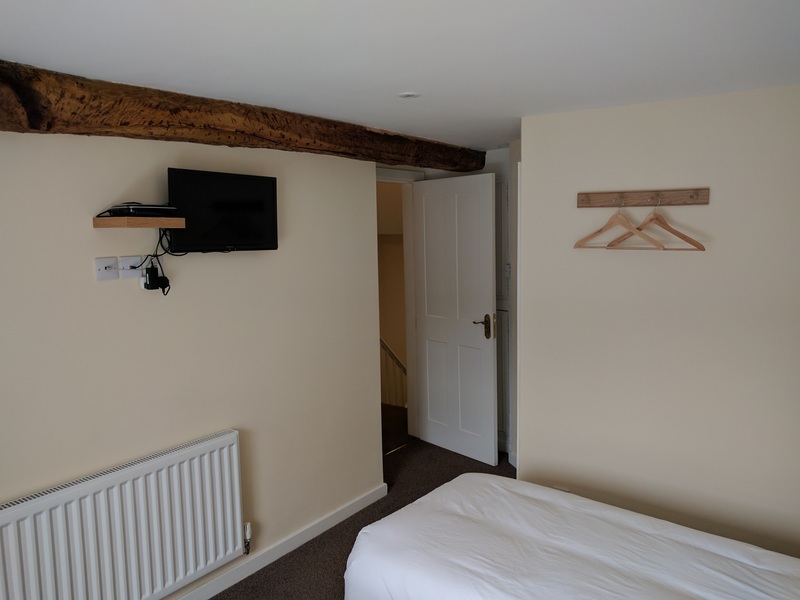 Check in is from 3.00pm till 7.00pm if you anticipate arriving after this time please could you let us know as we may be wondering where you are. 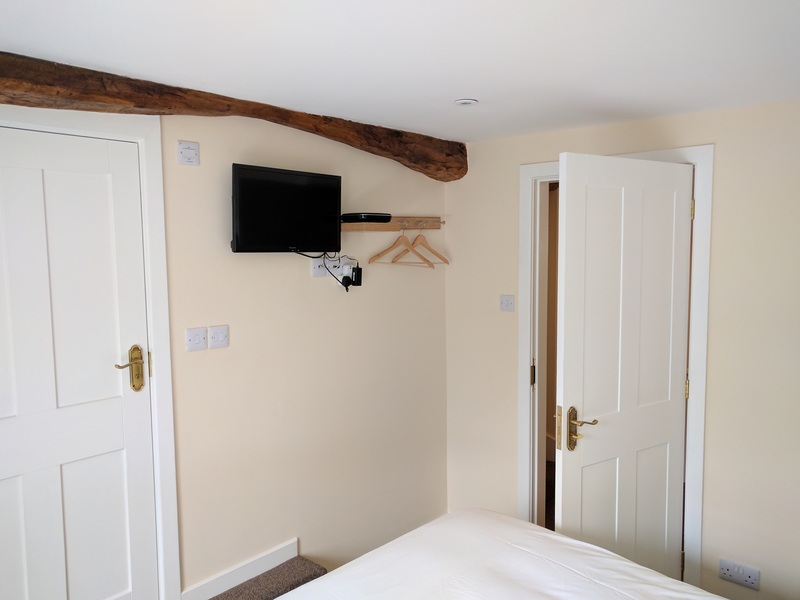 We kindly ask that you checkout by 10.30am.